Please read carefully below and click on the link at the end to begin your registration. • For League play, some existing players will remain on existing teams while some players will be assigned to a different team in another division, due to skill or age. New players to the league will be allocated to an existing team or a new team based on skill and age. • If many new players are registered, there will be a skill session to identify skill levels in order to assign players to the appropriate team. • Initial Divisions U10 – U13 – U16, may be expanded to more categories, based on request or age of players who register. • Parents can suggest division desires for their child in the registration. • Games will be played every Saturday starting at 9am and after. Game times and schedule will be dictated by number of teams and age groups. 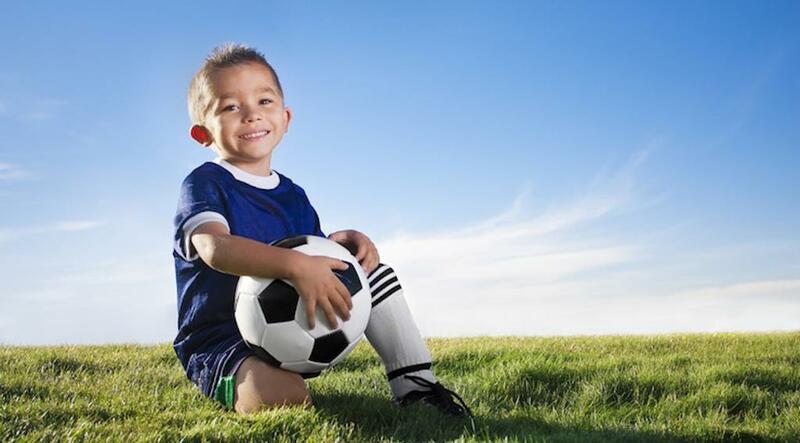 • Greenfield’s Youth League is a Developmental League, encouraging and promoting fun, working together as a team, and sportsmanship, all while learning the game. • Discount will be applied to the credit card used after completing registration. Discount will appear on your credit card as a refund from Greenfield Arena 3-7 Business days after registration. If you have any questions do not hesitate to contact us, we will be glad to help you. If you are a parent or athlete and are new to Greenfield Arena, here are some helpful tips to get you started. Also, you can download the Getting Started Guide for Parents and Athletes guide which goes into detail on how to use Greenfield Arena SportsEngine to manage your player's season. Fun, Safe and good times... Register your kid today !!! Youth Indoor Soccer Leagues All year around. I would like to remind to every parent that our training sessions are 100% focused on developing the base skills to play sports. We will focus on teaching coordination, with and without a ball, passing, ball control and play time formation. Our goal for each training session is taught all players the basic skills of soccer so that they may learn to love and enjoy a beautiful game filled with fun, sportsmanship and the absence of frustration.